Providing you the best range of big flow water pump, domestic monoblock water pump, domestic water pump, mini monoblock pump, self priming monoblock water pump and three phase induction motor with effective & timely delivery. We are considered in the market to be one of the leading manufacturers and suppliers of this impeccable Big Flow Water Pump. For reasons of making the finest Domestic Water Pump available in the market, we engage in the utilization of high-grade raw materials and modern machines. 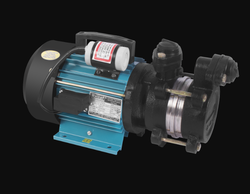 Owing to our expertise in this field, our firm is engaged in supplying an extensive array of Mini Monoblock Pump to our clients. For reasons of making the finest Self Priming Monoblock Water Pump available in the market, we engage in the utilization of high-grade raw materials and modern machines. 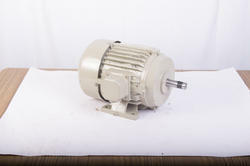 For reasons of making the finest Electric MOTOR available in the market, we engage in the utilization of high-grade raw materials and modern machines. 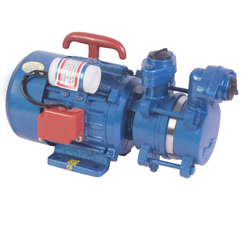 For reasons of making the finest range of Super Suction Pump available in the market, we engage in the utilization of high-grade raw materials and modern machines, in compliance with the set industry norms and guidelines.